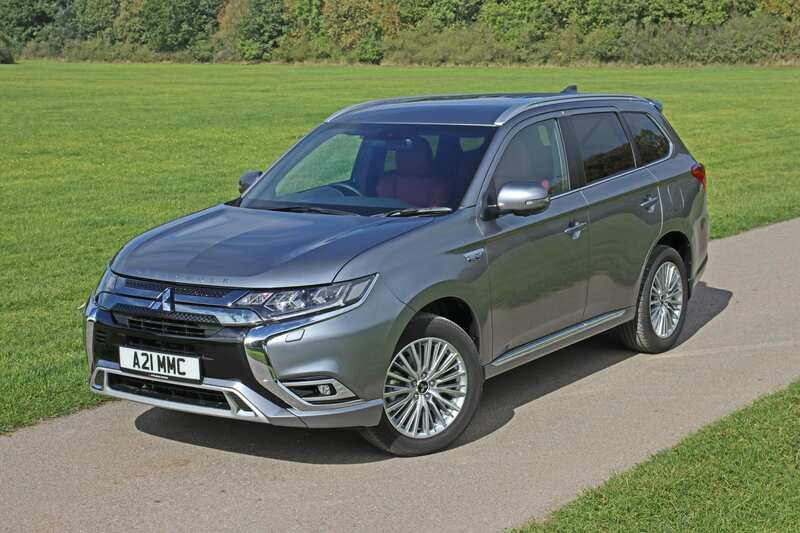 Twenty years from now, if we look back at a potted history of the electric car, we might just be looking back on the Mitsubishi Outlander PHEV as one of the cars that turned the tide. You might think the Toyota Prius, or some sort of Tesla, was the straw that broke the petrol-powered camel’s back, but actually, the Mitsubishi SUV is the most popular hybrid vehicle in Europe. No, really it is. It’s very much been the right car at the right time. PHEV stands for Plug-in Hybrid Electric Vehicle and a plug-in hybrid will give you a useful amount of range that covers most people’s daily commute. You can plug it in at home or at a public vehicle charging point and you should be able to manage a 200 mile round trip before you need a top-up. Oh, and it’s an SUV. And we all love an SUV at the moment. Obviously, if you can manage to drive to work and back within the claimed 28 mile range (I’ll come back to that, incidentally), then you need never bother the new 2.4-litre petrol engine. And, as a result the MPG figures would be astronomical. Emissions figures are seriously impressive too. As is the keen sub-£40,000 price. Yes, that’s a lot of money, but for an electric SUV it’s actually peanuts. The new for 2018 version is also quite a looker. 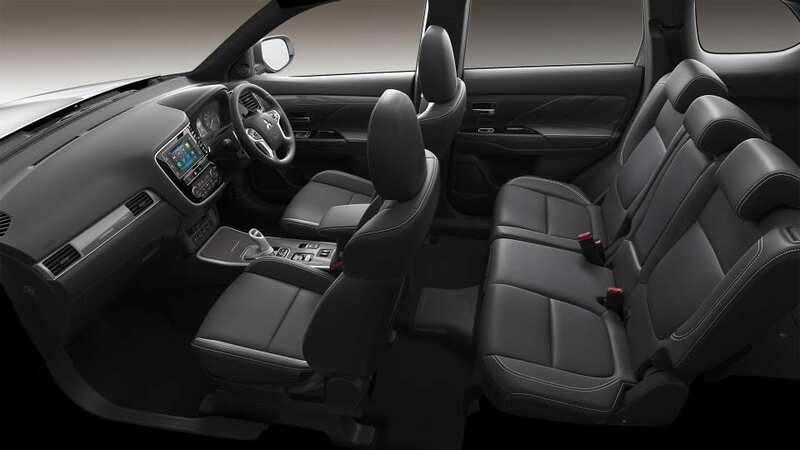 It’s very spacious, comfortable, comes with plenty of equipment and it has four-wheel drive. Proper four-wheel-drive, too. From a company that really knows its stuff in that department. I’d imagine it’s all sounding positively utopian so far, isn’t it? Well there are flaws. Not in the powertrain department though. The new engine can switch between two different cycles, in a very complicated way, that either prioritises power or economy. It’s a better unit than the old 2.0 it replaces and the electric motors have been given a pep-talk, too, so power and efficiency is up across the board. The fly in the ointment, for me at least, is in the interior. It’s better in the new version, and still comfortable and spacious, but it feels dated. 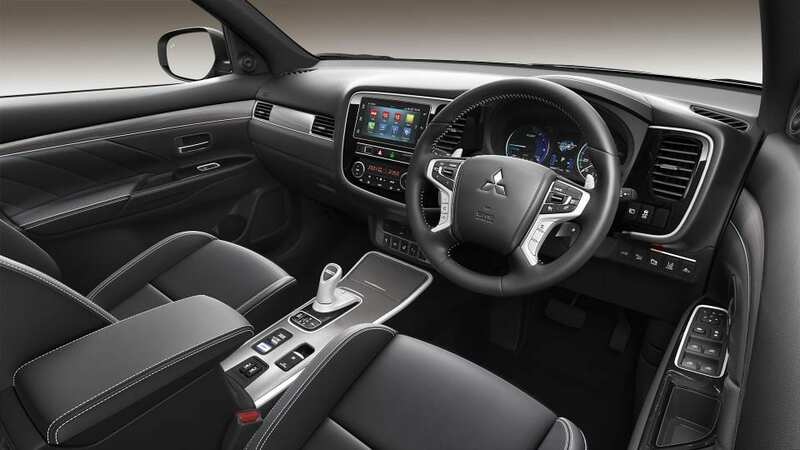 Not in a way some of its predecessors have, it’s one of the best Mitsubishi interiors so far, but it’s still not as “nice” as its competitors. The infotainment system is also a disappointment. I’ve used worse screens, and the stereo is decent, but it all feels a bit low-res and basic. There’s also no sat nav, which is a strange ommission on a relatively premium car. You buy the Outlander PHEV for one of two reasons. Either you want to keep your environmental conscience relatively clear, or you’re a company car user wanting to save on tax. Having said that; don’t expect to hit the claimed 160mpg figure unless you genuinely can fit in your commute under battery power alone. The range is not 28 miles I’m afraid. I tried, really I did, to cover that distance during my week with the new version, but 18 miles was about the best I can manage. Bear in mind, too, that the petrol engine is now surprisingly economical and that actually counts against any savings made by using electricity alone. Especially if you’ve got to provide the power to charge it yourself. But let’s put things into perspective. 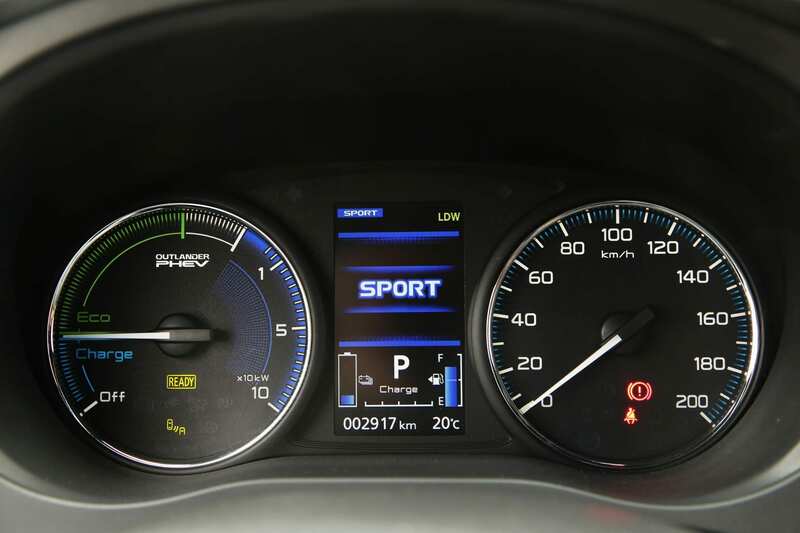 It is possible to return silly fuel economy figures in the right conditions (my record is 346.4) and CO2 output is a staggeringly low at just over 40g/km. The old version was brilliant, if only up to a point. And the new version is a bit better. 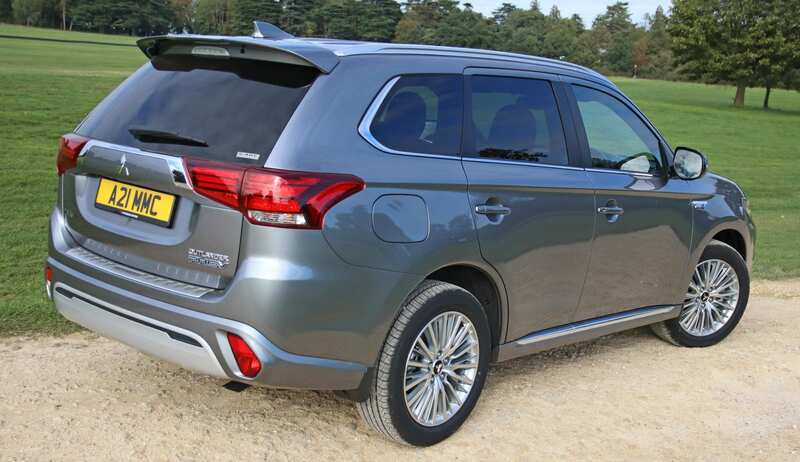 It’s clear to see why the Outlander PHEV is so successful.